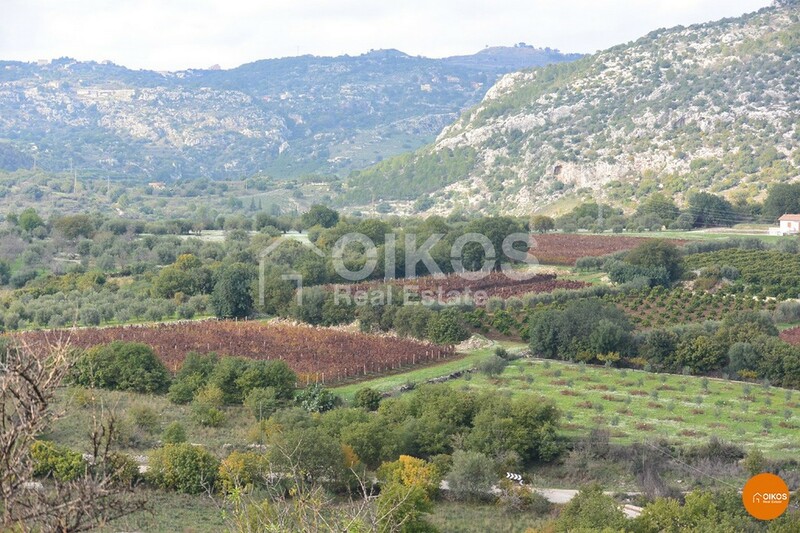 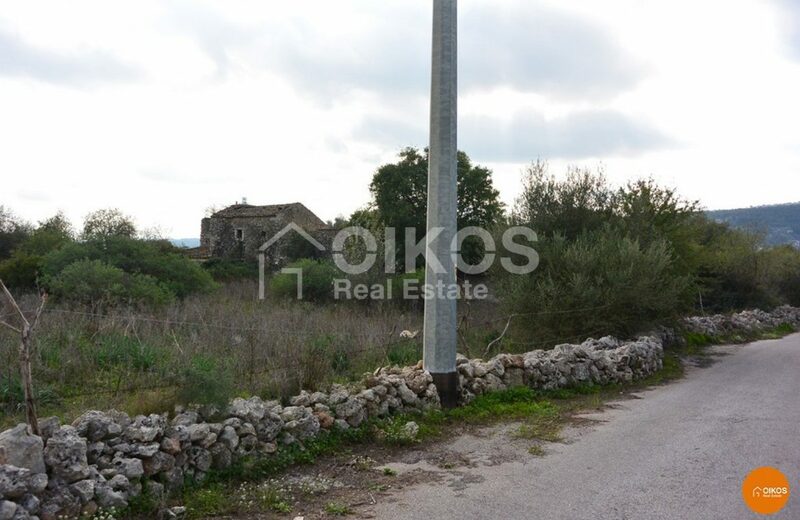 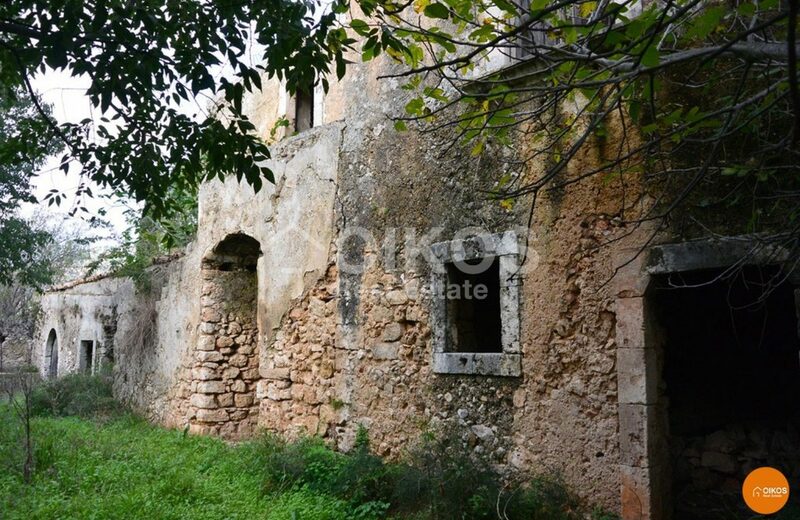 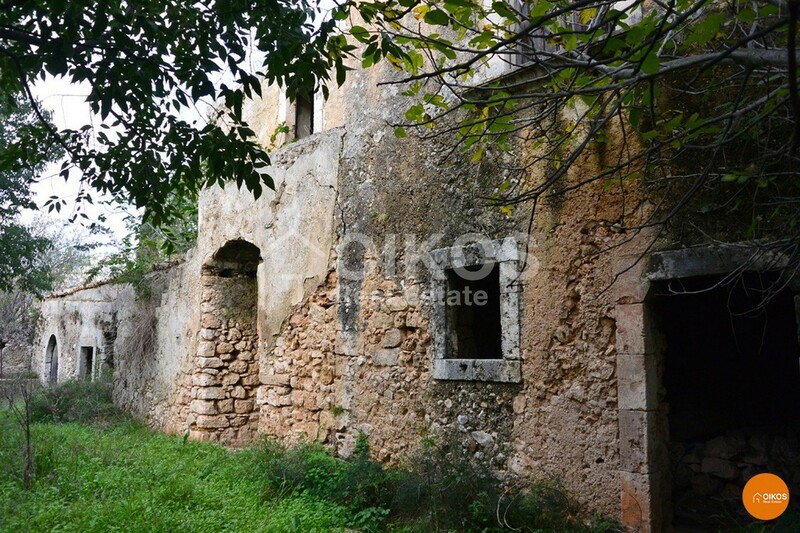 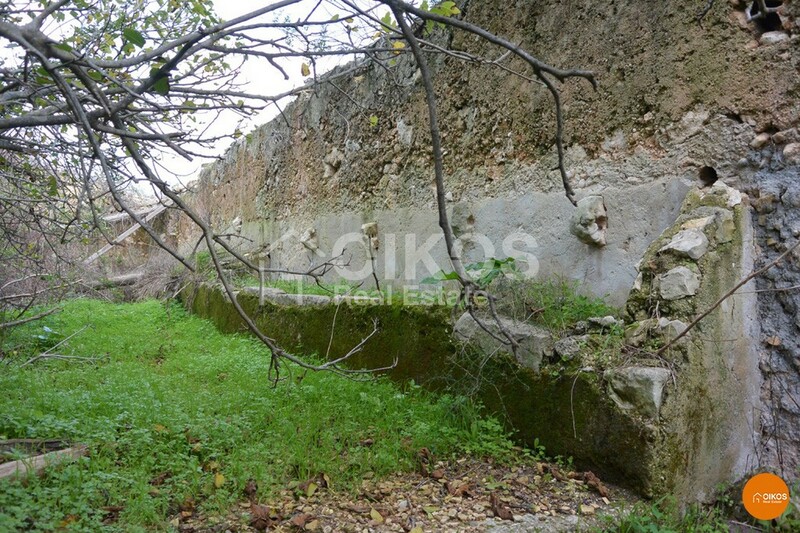 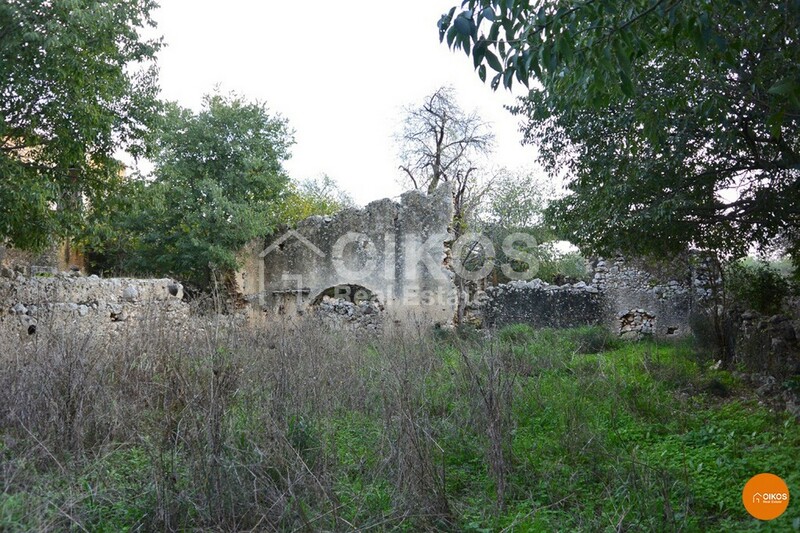 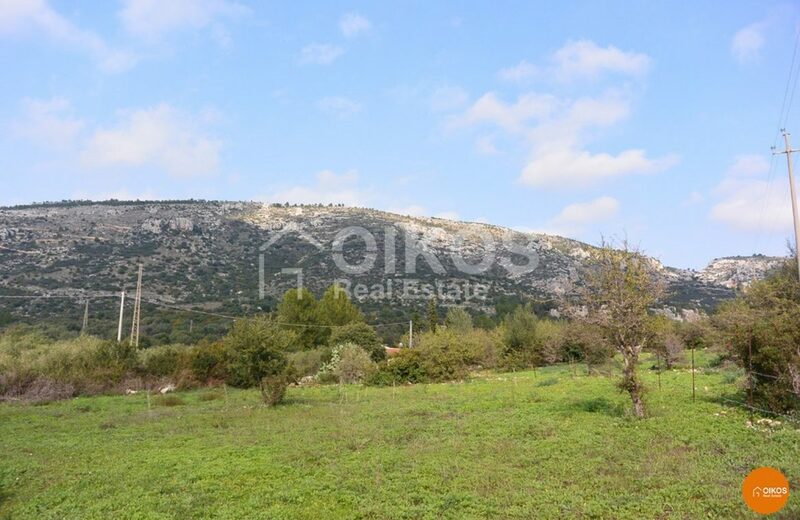 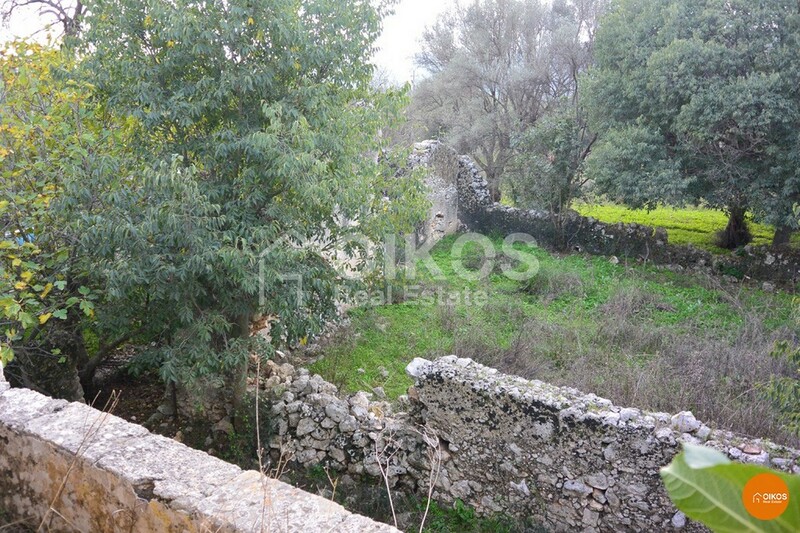 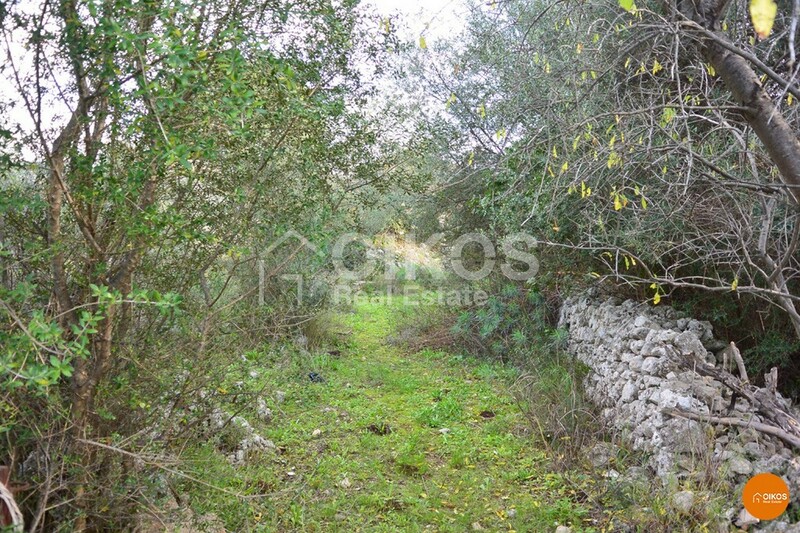 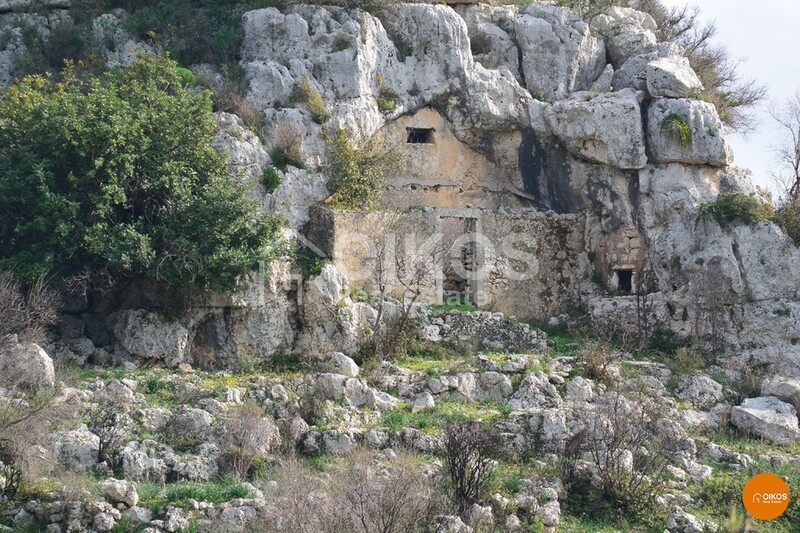 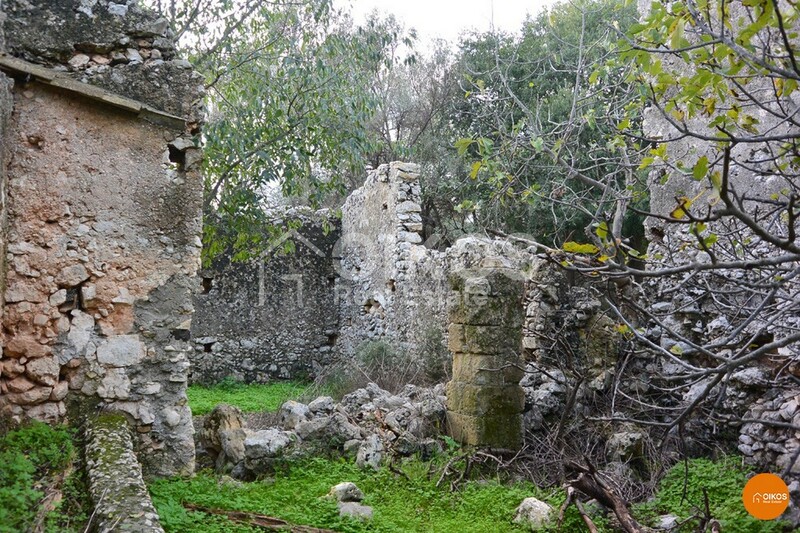 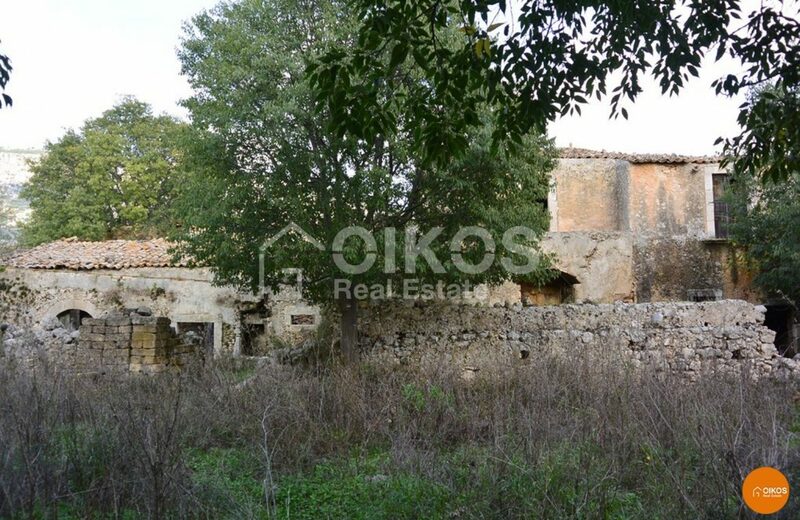 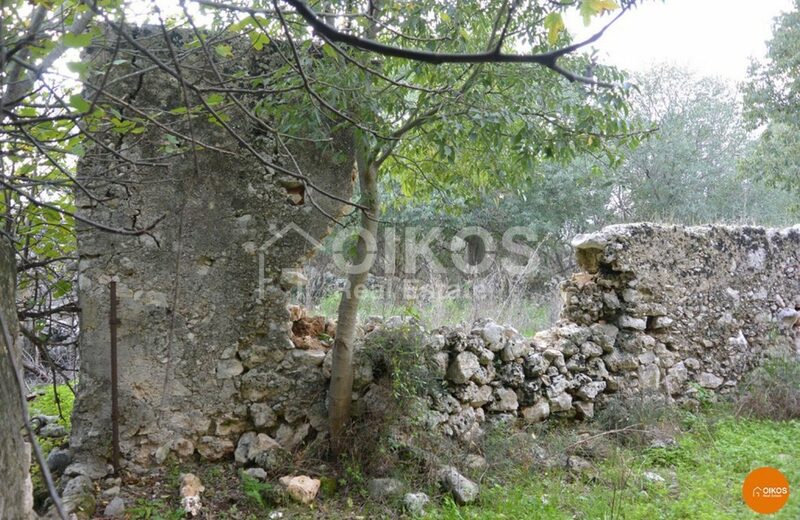 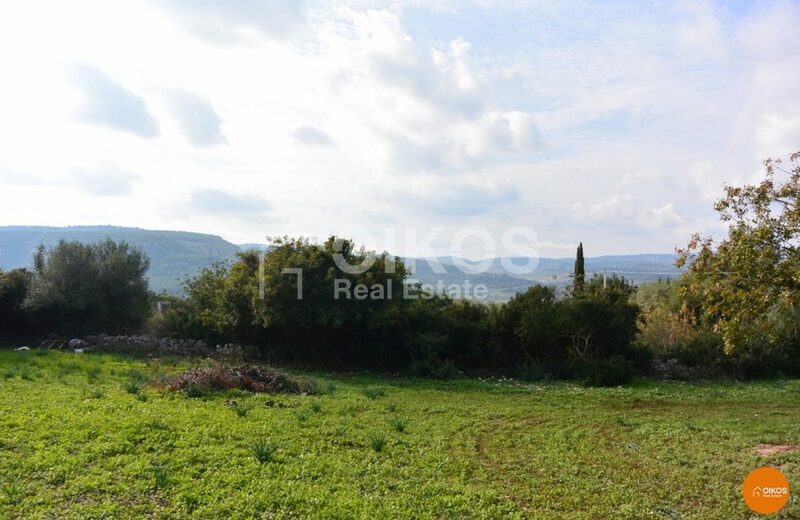 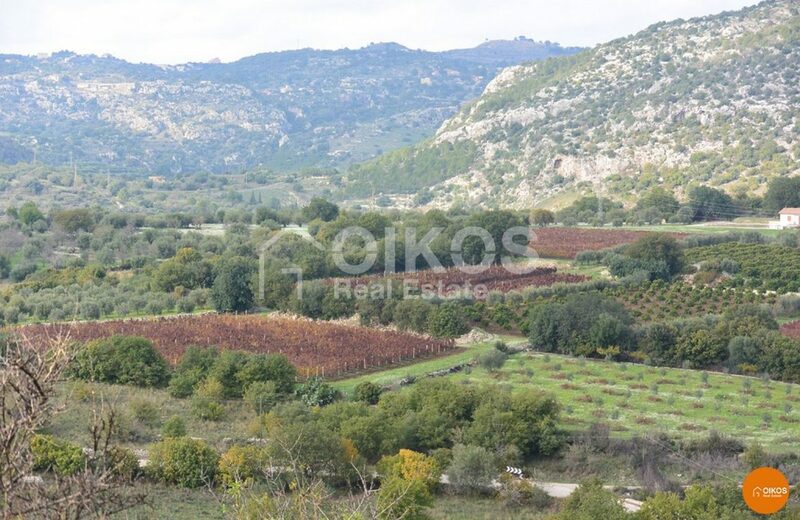 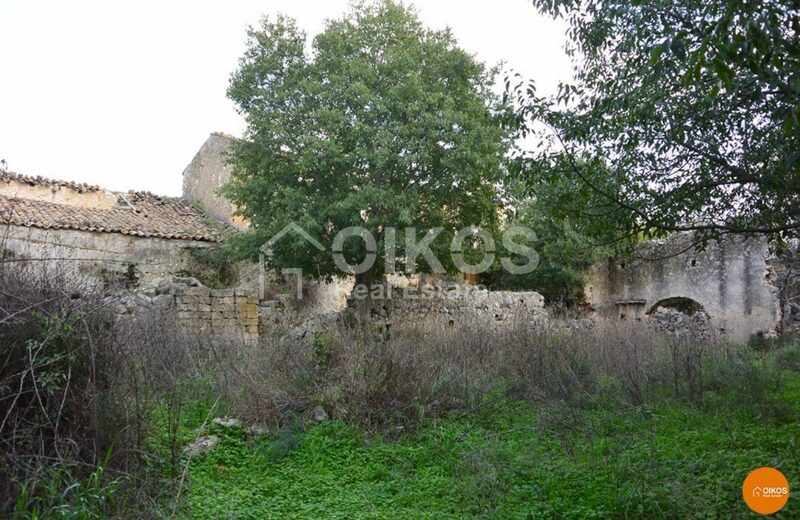 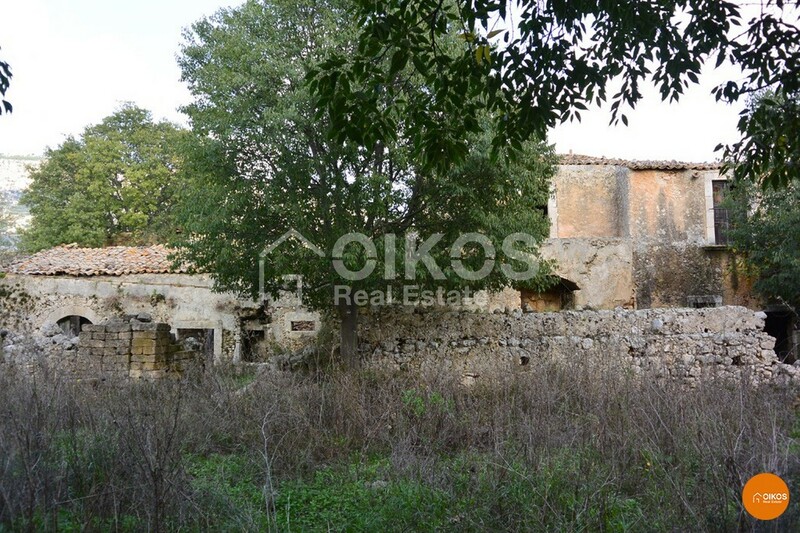 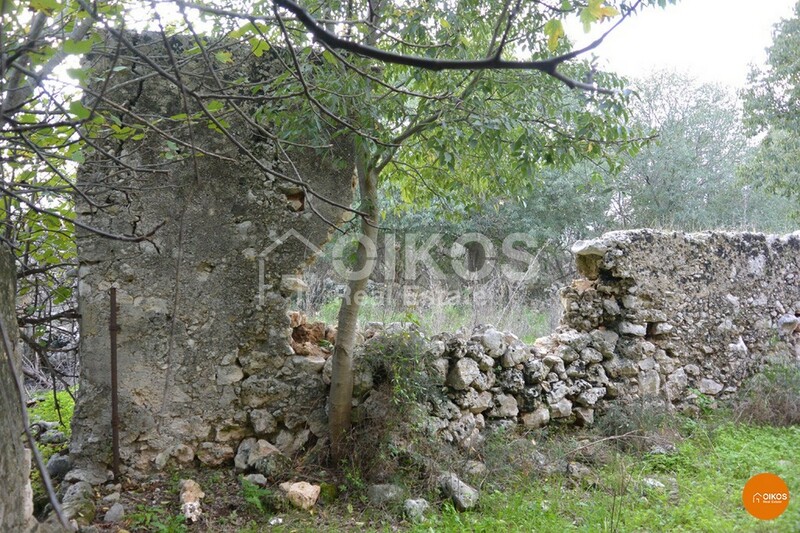 The property for sale is located in Val d’ Anapo near the necropolis of Pantalica. 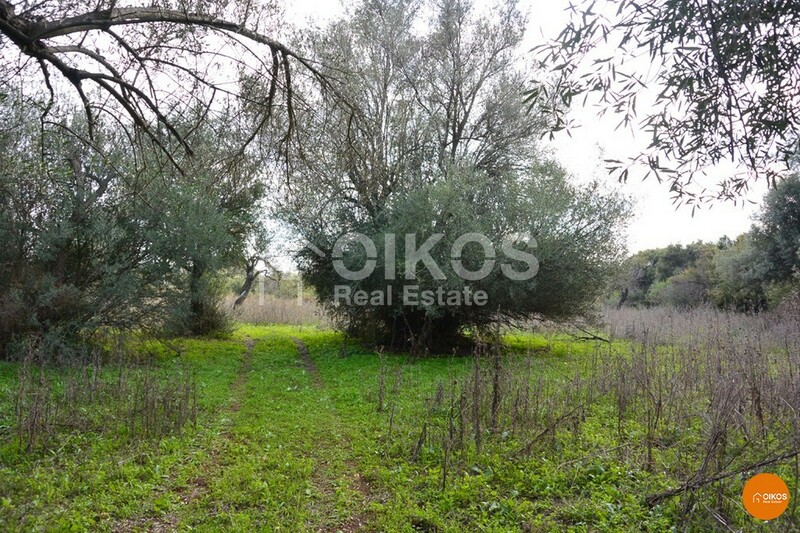 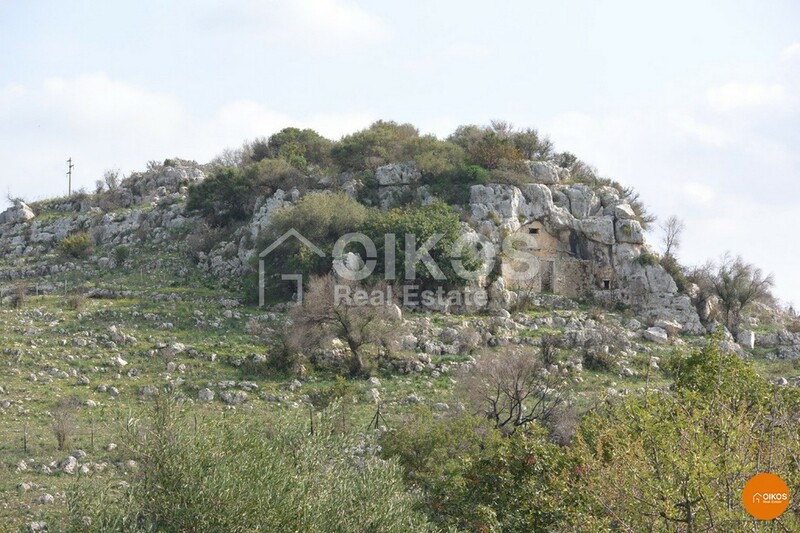 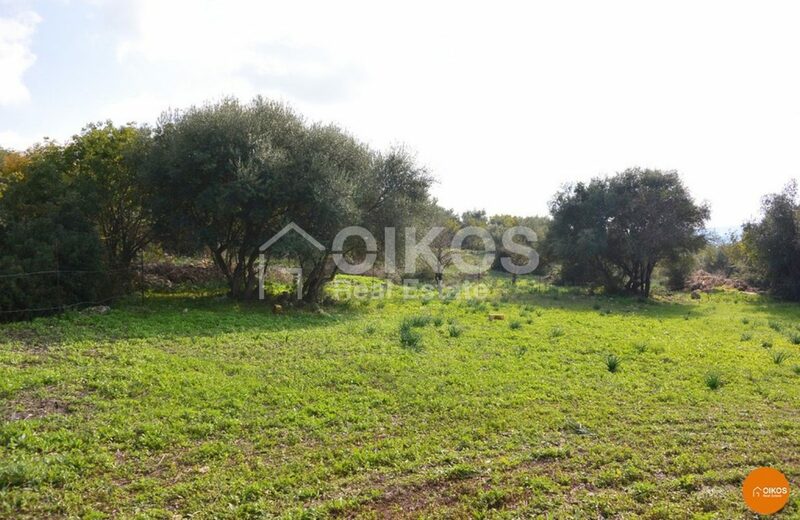 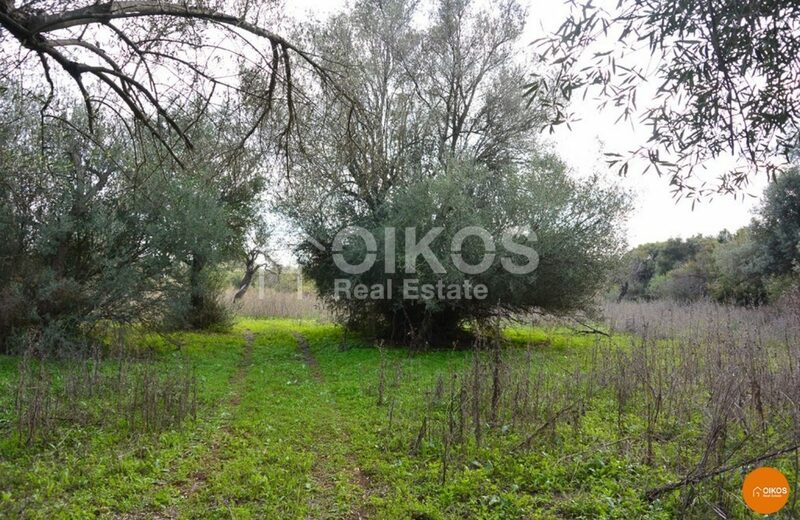 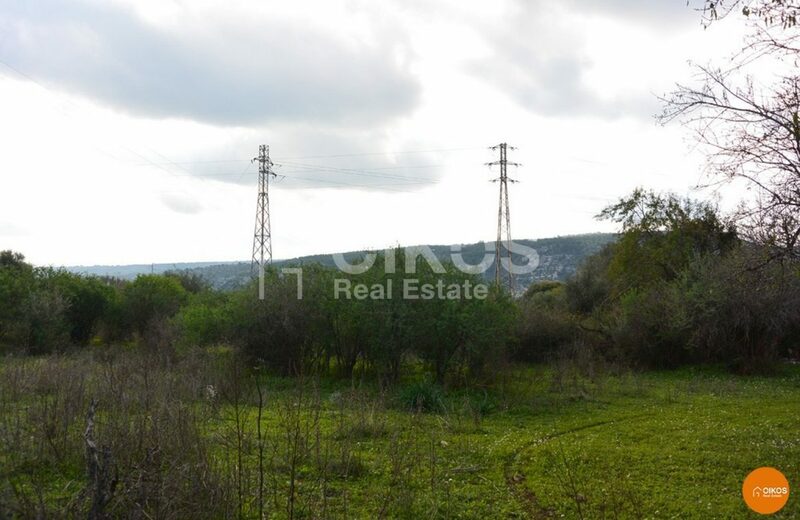 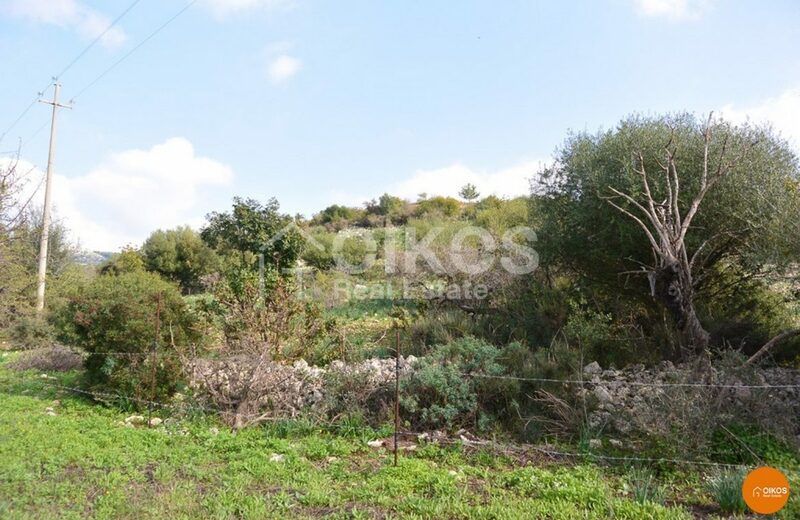 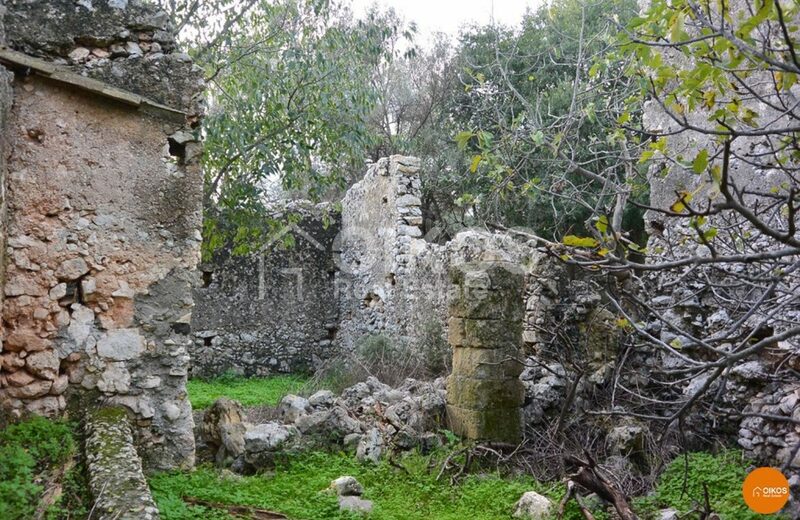 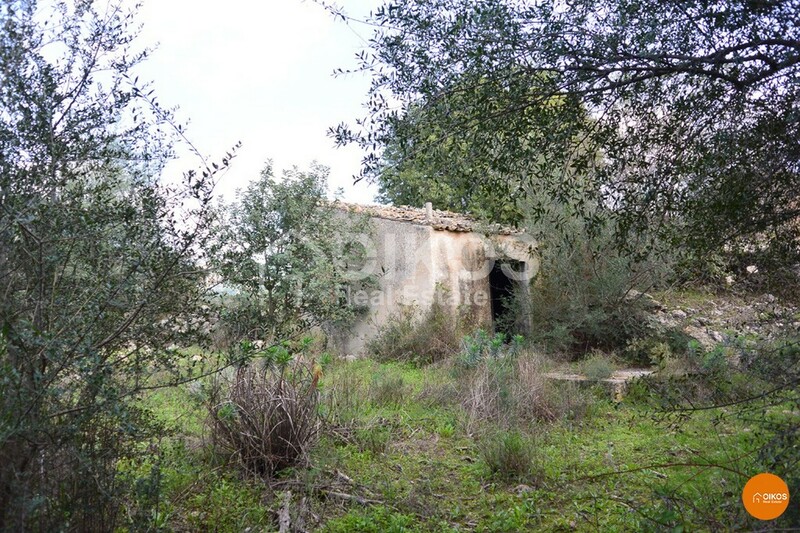 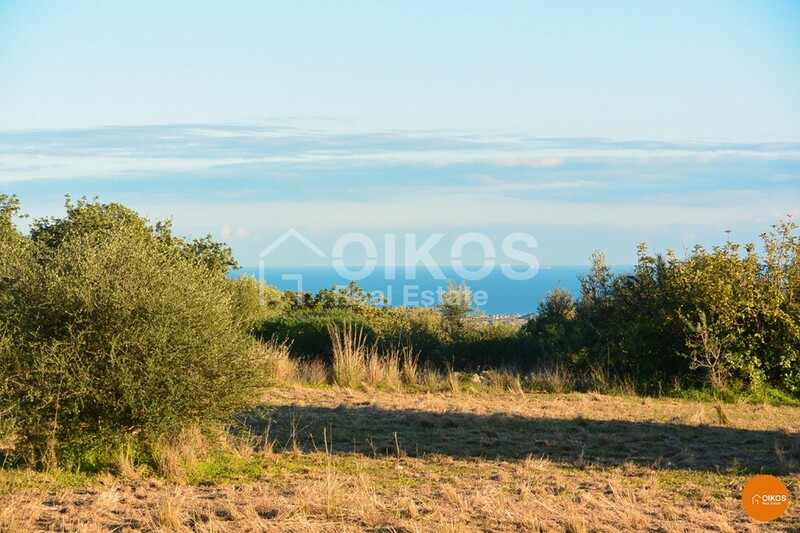 The land has a well and extends for about fifteen acresplanted with olive, carob and almond trees. 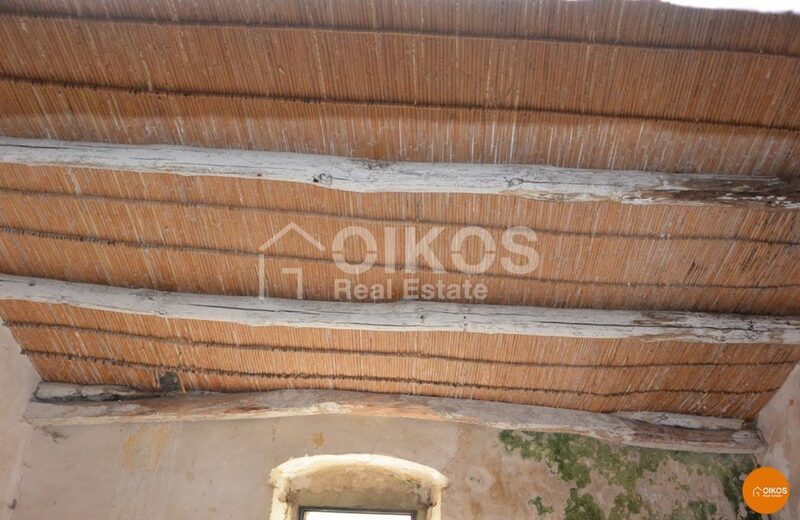 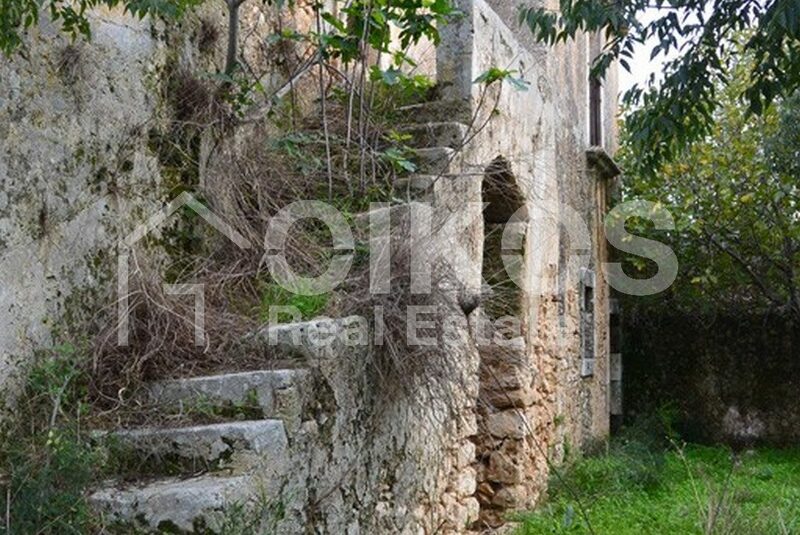 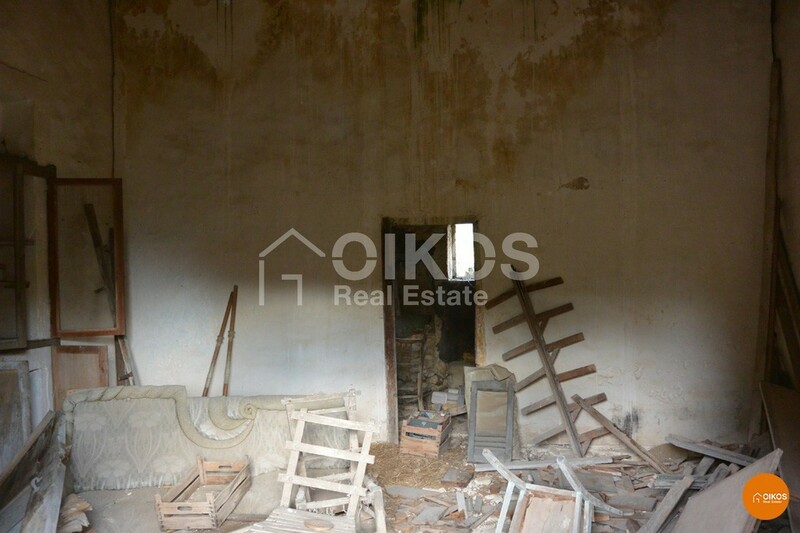 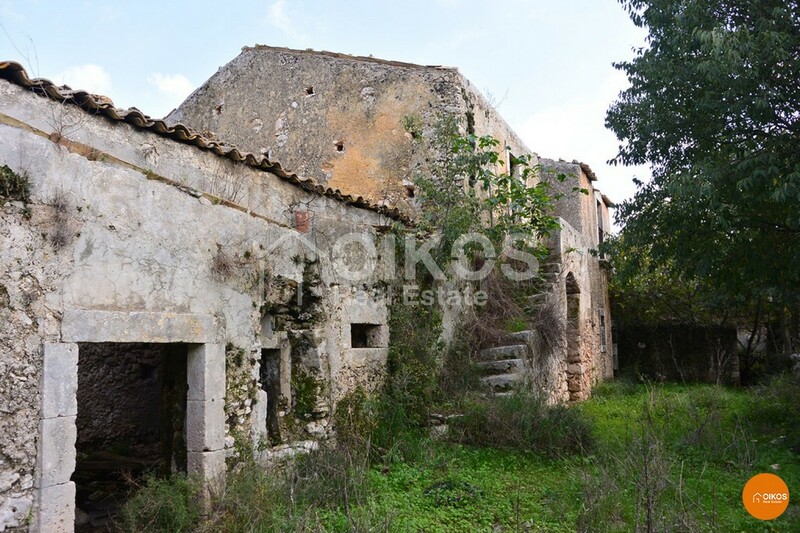 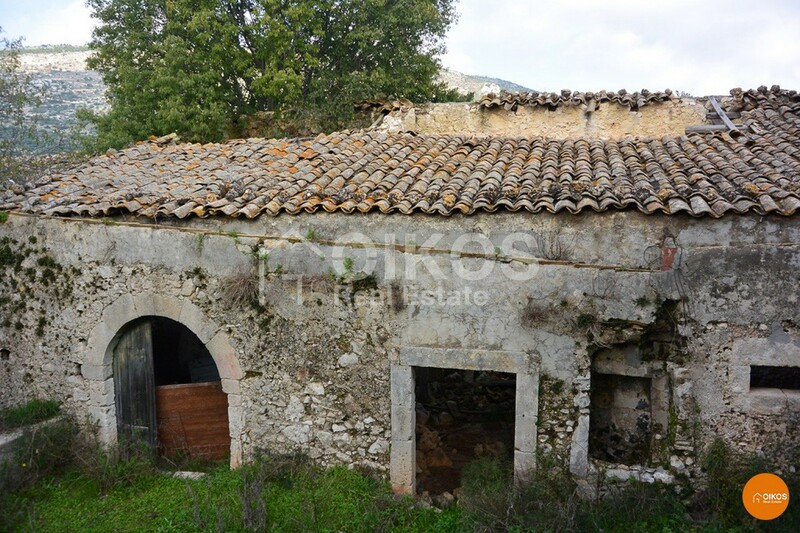 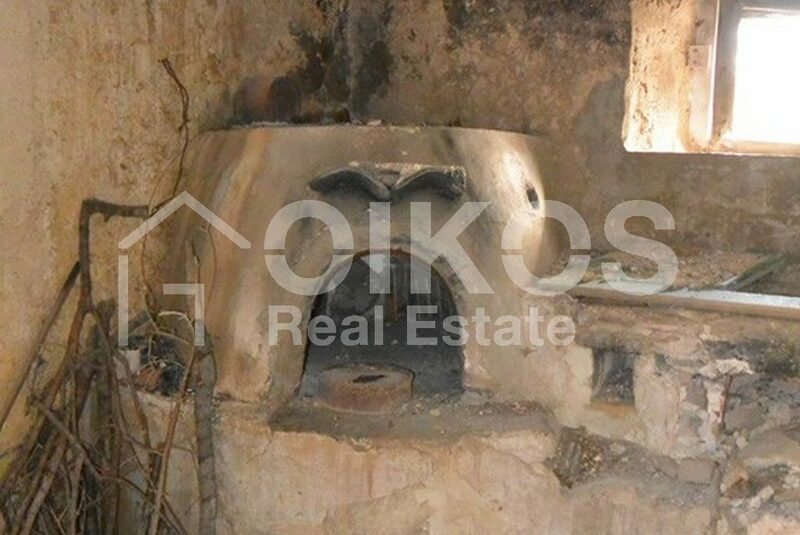 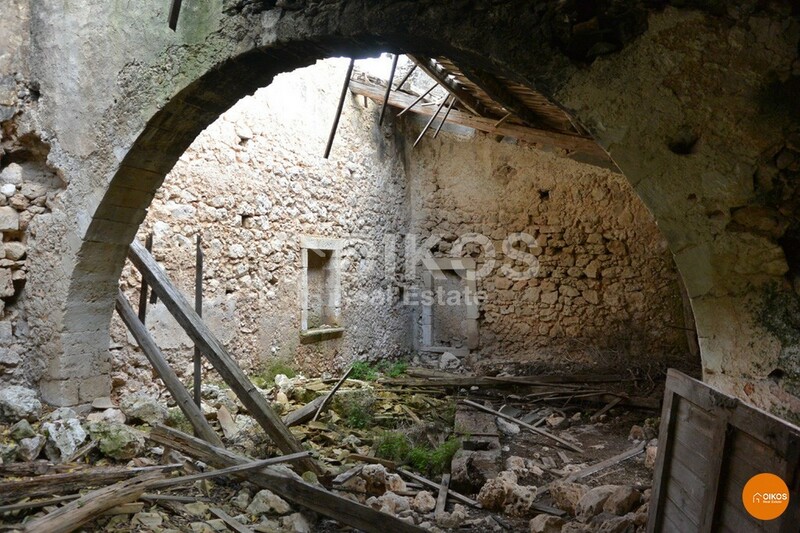 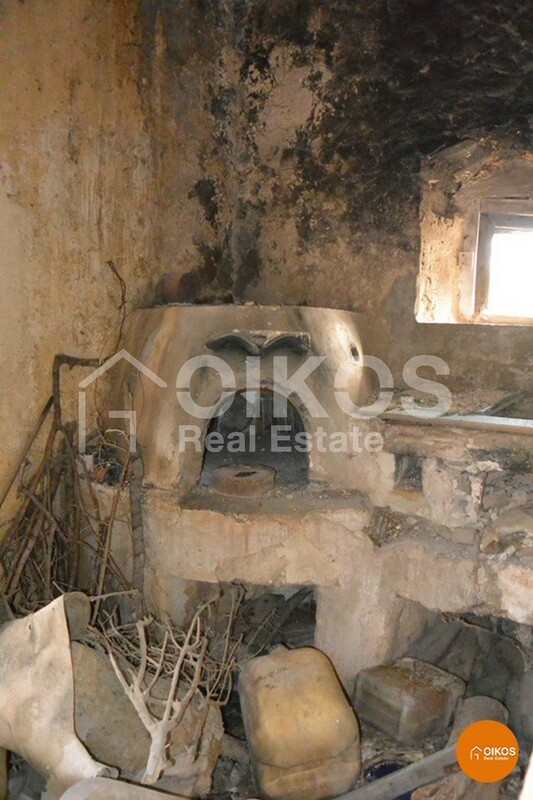 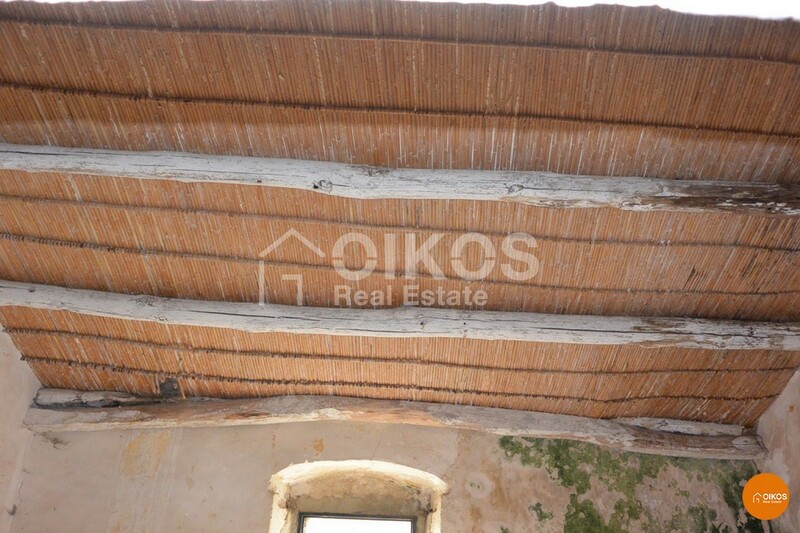 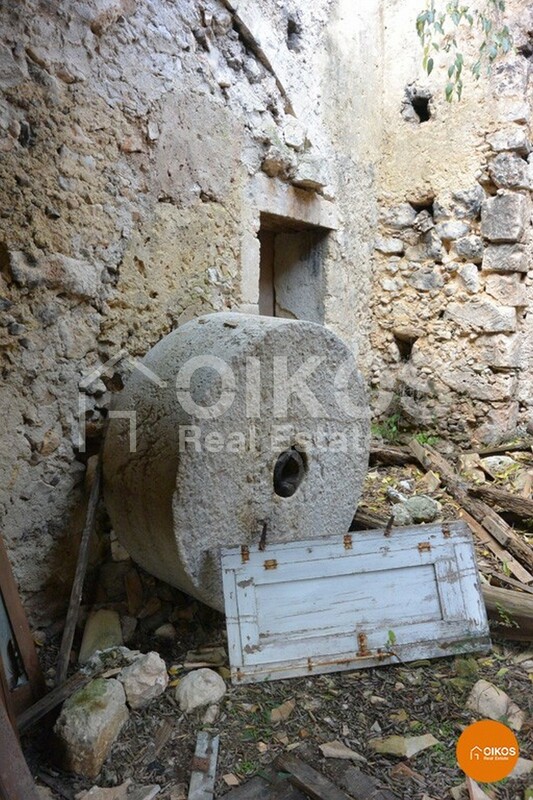 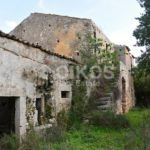 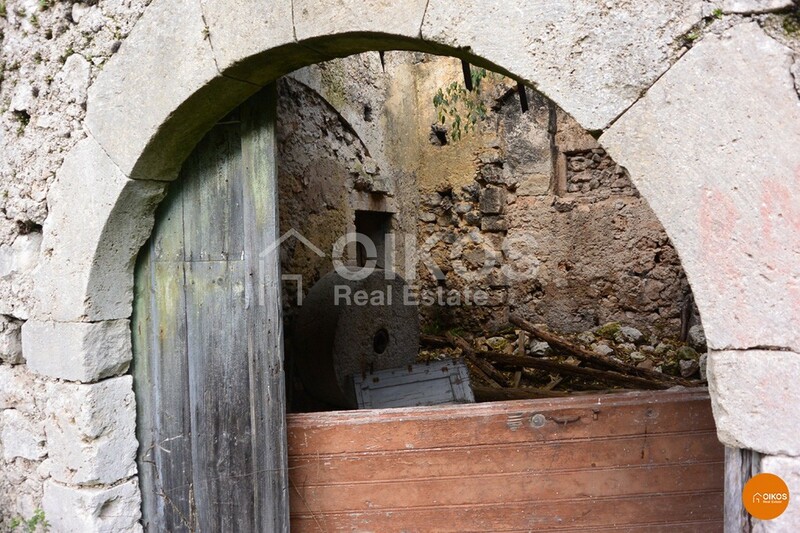 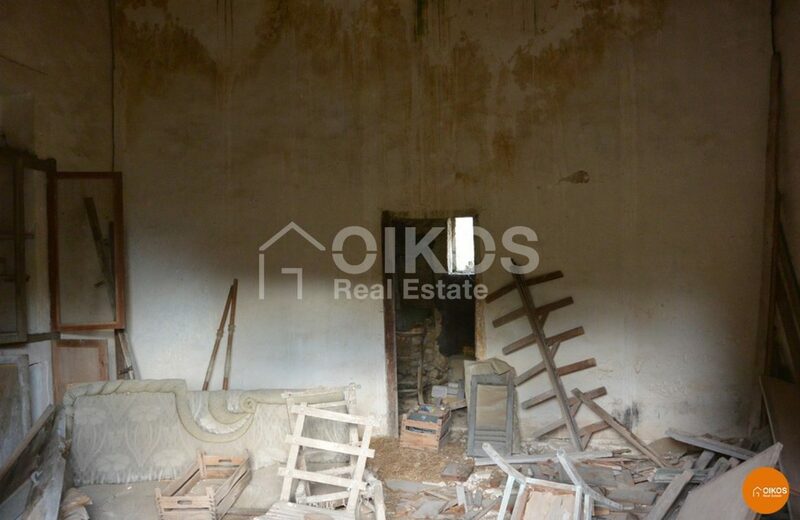 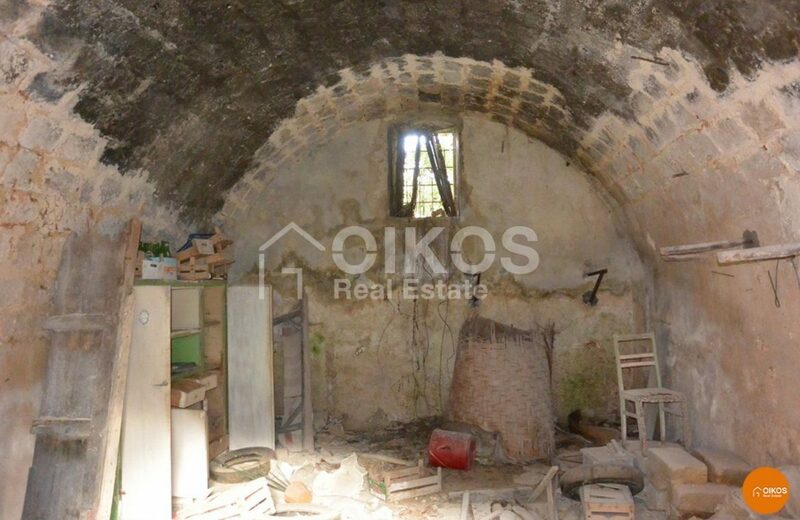 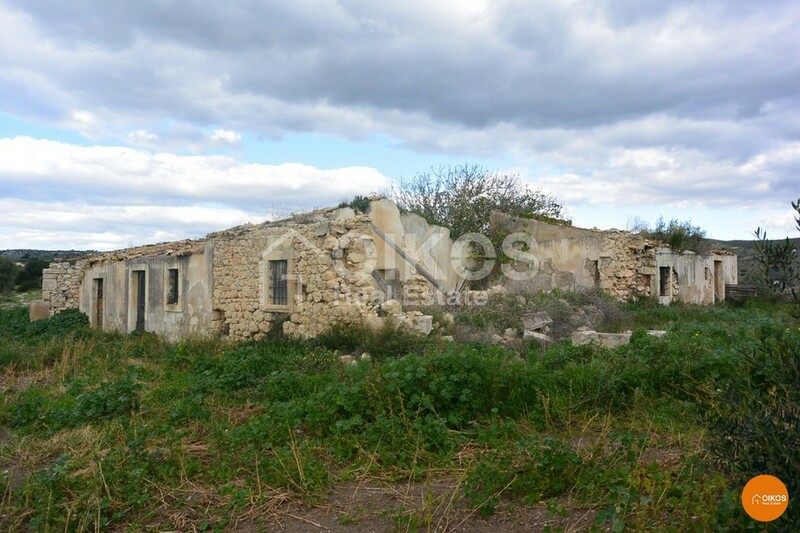 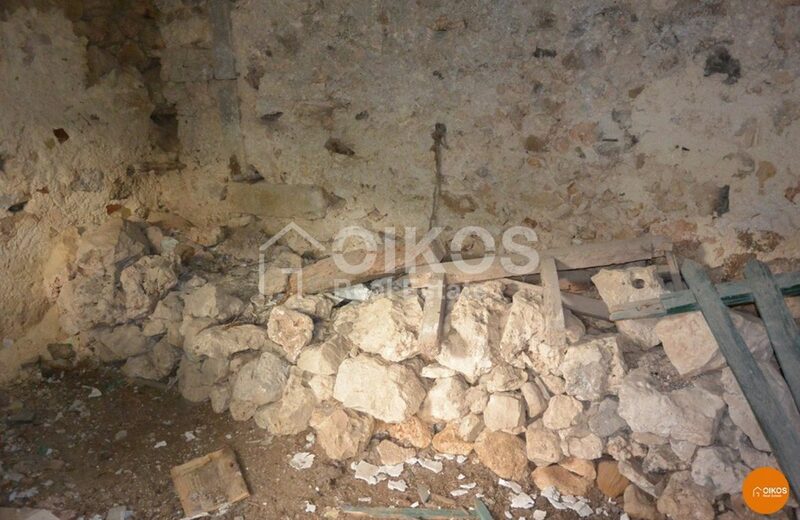 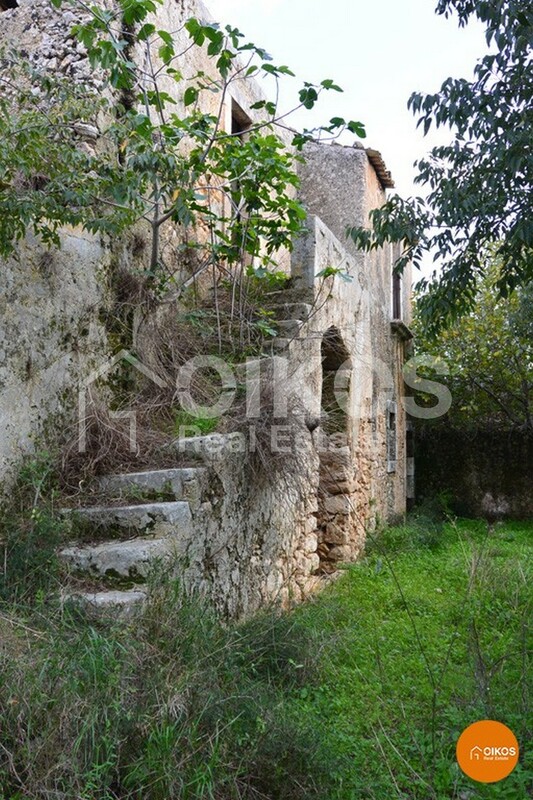 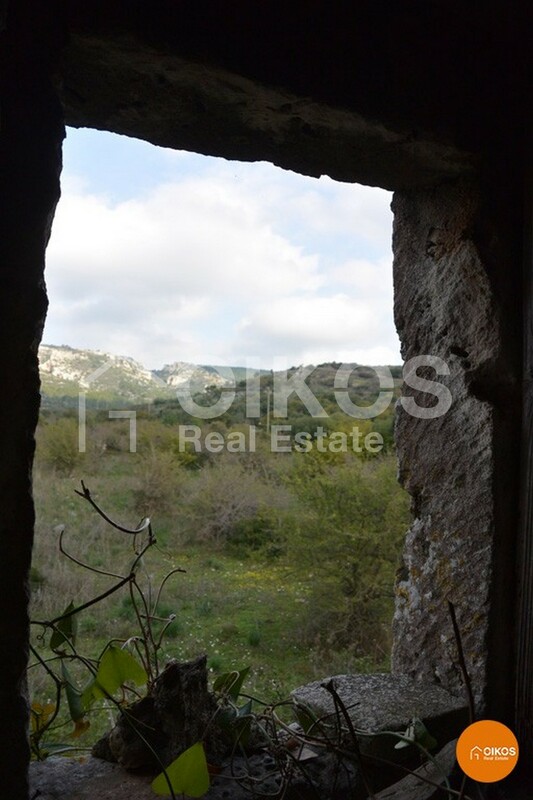 Inside the estate is a beautiful old farmhouse of about 500 square metres, which was formerly used as a mill. 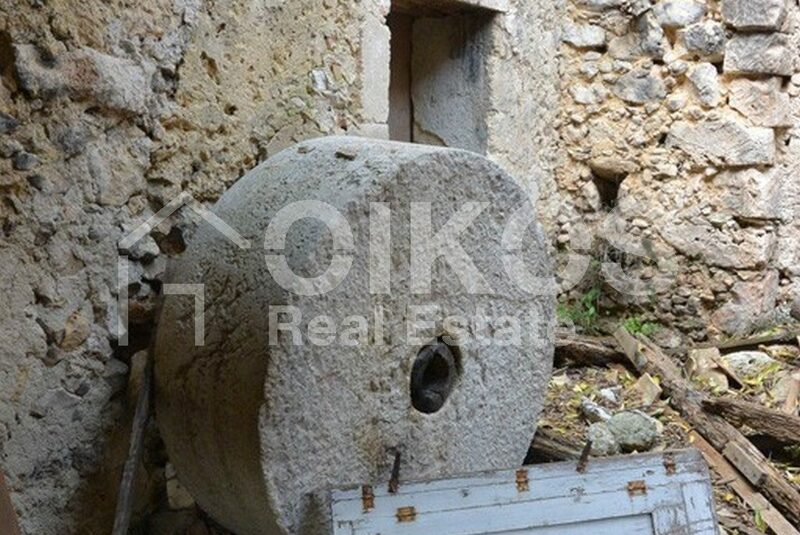 On the ground floor you can still see remnants of the old millstones, whilst on the first floor one finds the workers house. 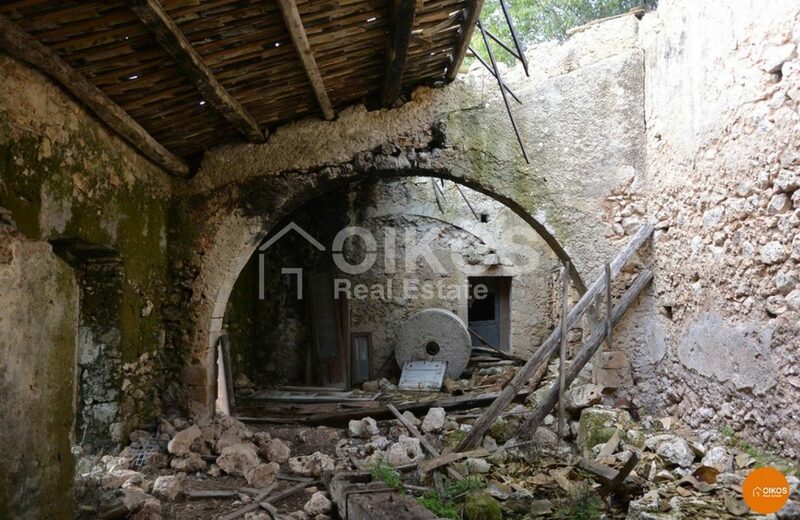 In addition to the farmhouse is a smaller building, which was once used to store machinery. 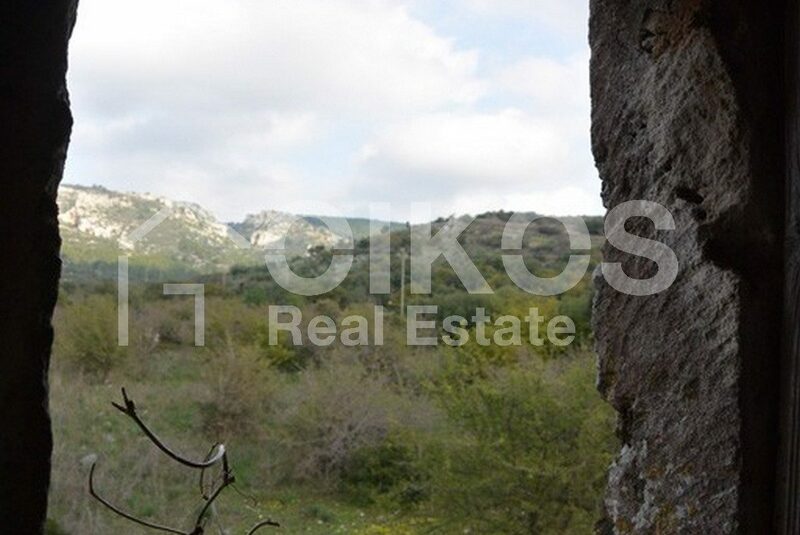 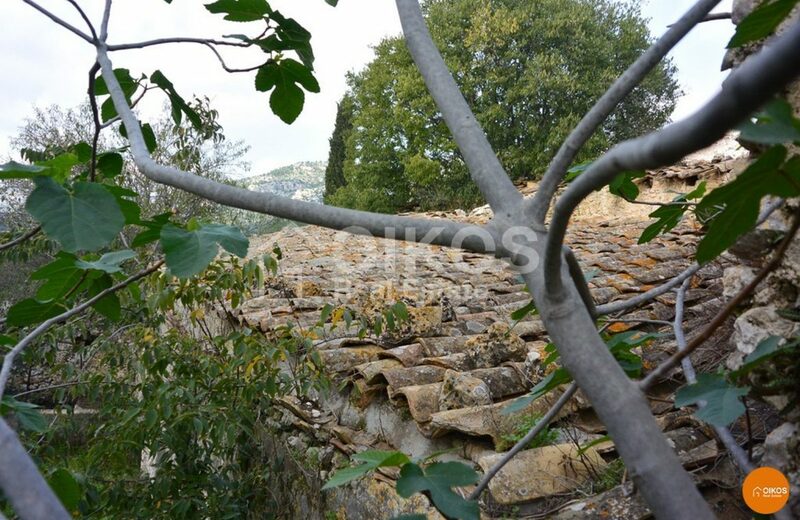 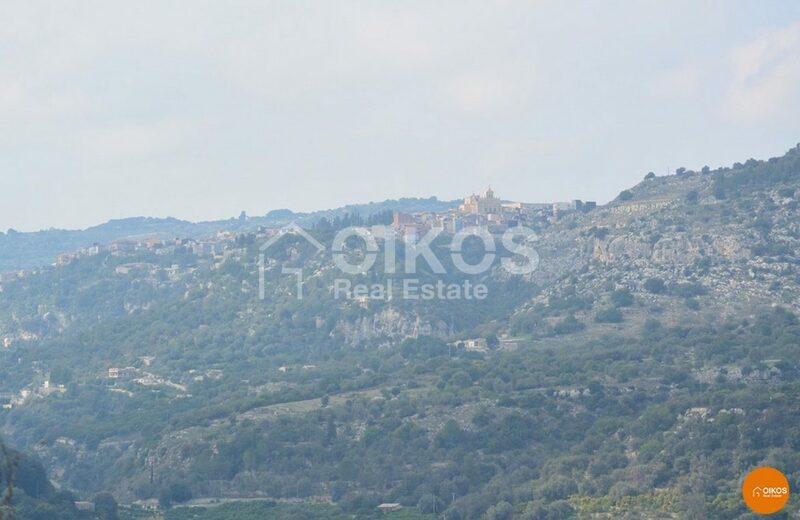 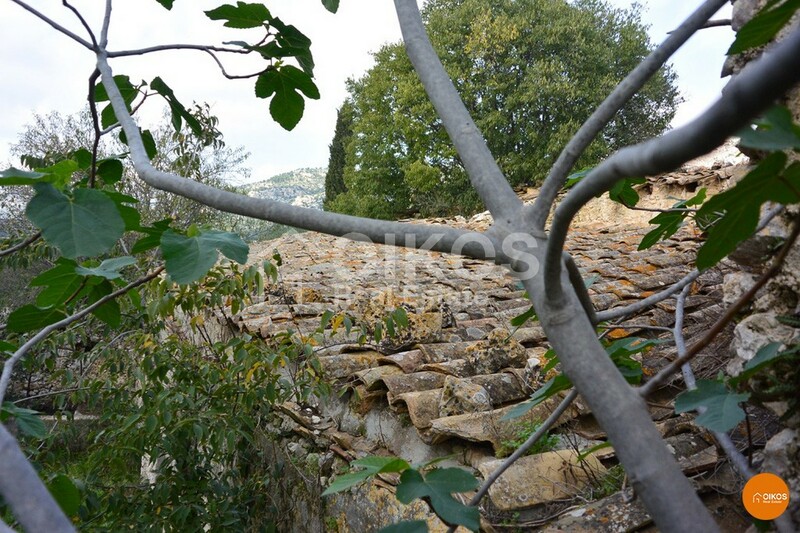 The property enjoys stunning views of the necropolis, the Val d ‘ Anapo and the city of Sortino.